(World Watch Monitor) — The Algerian government has once again been criticized for alleged discrimination against the country’s Christian minority, this time by handing large fines to two brothers for carrying over 50 Bibles in their car. Prosecutors claimed the Bibles were to be used for proselytism, though the brothers said they were for church use only. The Protestant Church of Algeria (known by its French acronym, EPA) issued a statement to the press denouncing the “intimidation” of Nouredine and Belabbes Khalil. This follows the recent closure of several of the denomination’s churches. 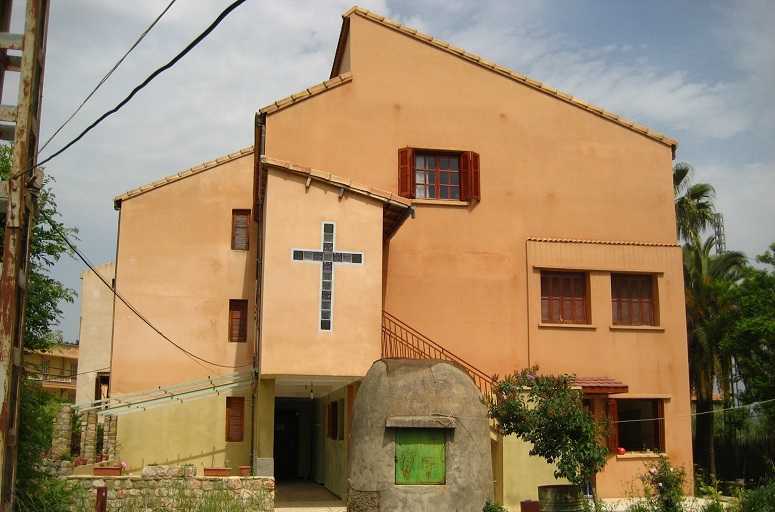 The EPA is a federation of 45 Protestant churches, mostly in Algeria’s northern coastal region, officially recognized by the government in 1974.